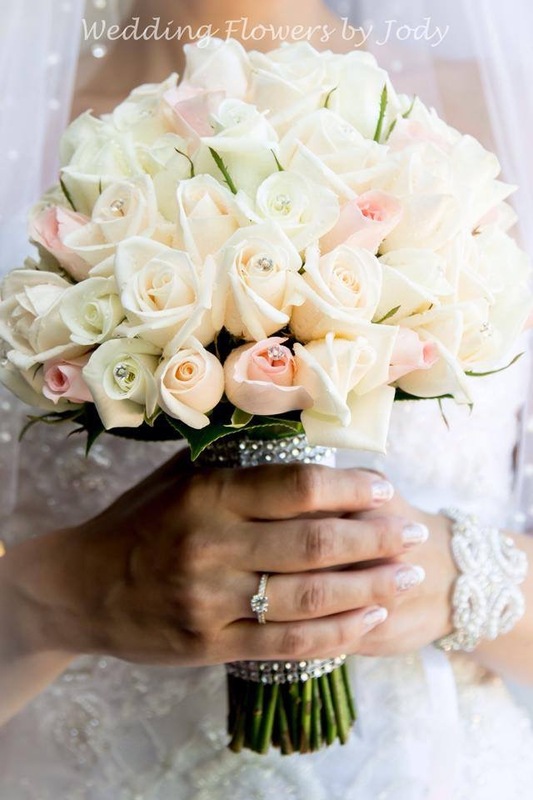 1 x Bridal bouquet. 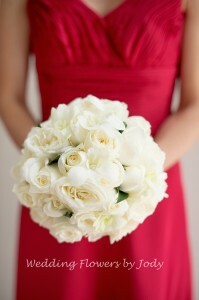 Round posy of Roses natural stems. 2 x Bridesmaids bouquets. Round posy natural stems. 1 x Bridal bouquet. Round posy natural stems. 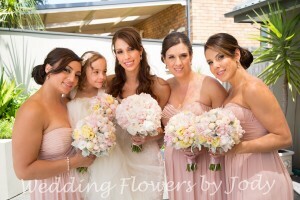 4 x Bridesmaids bouquet. Round posy natural stems. Packages apply to seasonal flowers only. 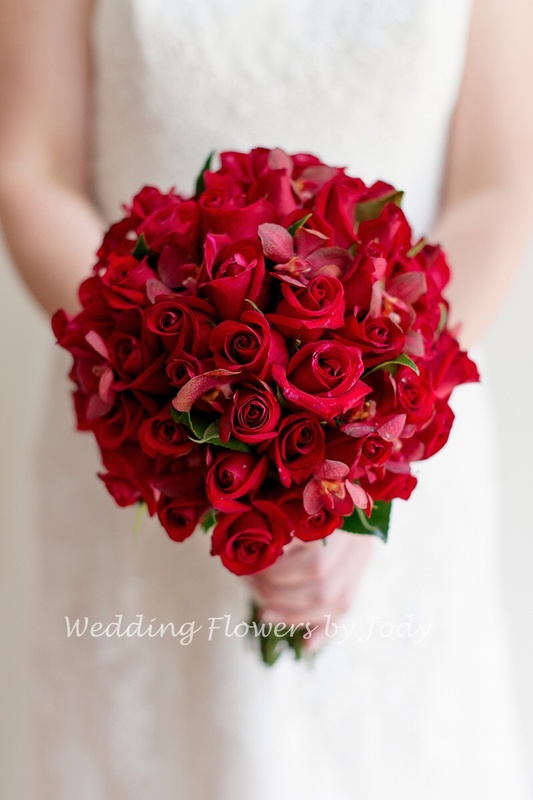 Extra costs for David Austin Roses, Peonies, Phalaenopsis Orchids, Cymbidium Orchids, Calla lilies…. Extra fees may apply for delivery. Extra costs for Weddings over Valentines day and Mother day weekends. Any extra items may be added to package prices are located on the price guide.